What a woman! Samina Baig (23) from Shimshal, Hunza valley in the Gilgit-Baltistan region of Pakistan has once again made the news with the latest in an impressive line of achievements becoming the first female to summit all seven highest peaks in the seven continents in just under eight months. When I first interviewed Samina and brother Mirza, also a mountaineer, four years ago, they were struggling initially to find financial sponsors but not to be deterred, the young woman began her career climbing in men’s boots donated by a friend. Now their enthusiastic supporters include foreign friends, embassies and Serena Hotels though there is no support for the pair from the government. The brother and sister team began in their earlier years by setting up and developing a joint venture project with Pakistan Youth Outreach and the Satwa Gunar Project. 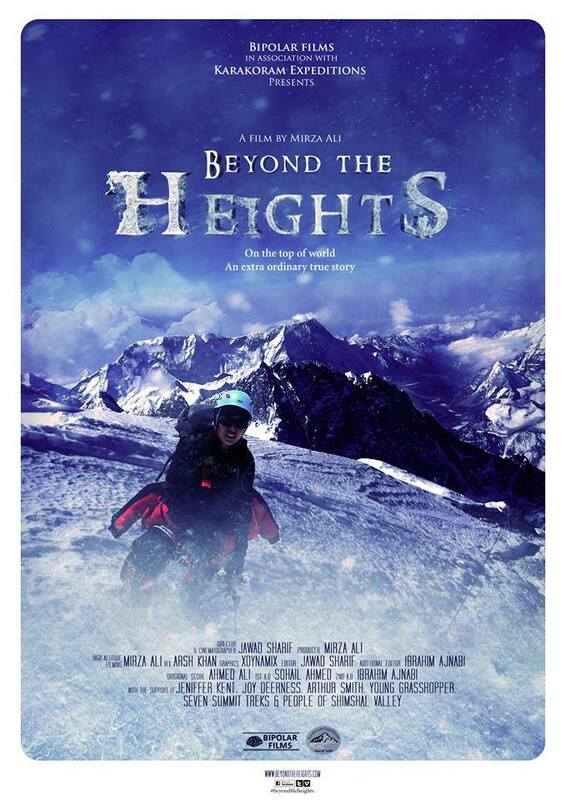 The idea was to climb with a film maker and photographer as part of a team of locals and to make a documentary focusing on a high school grade 10 student (Samina) who became the first Pakistani woman mountaineer to summit an unclimbed 6,400m peak. This was the young woman’s first expedition and ascent and an amazing achievement for all concerned. The mountain she climbed, Chashksin Sar, has now been renamed Samina Peak in her honour. 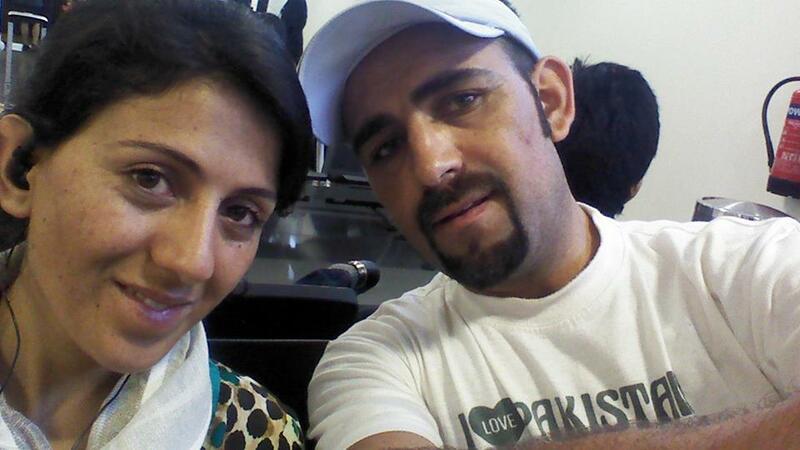 In her latest adventure, Samina scaled the following 7 peaks, mostly accompanied by Mirza. Brother and sister are Muslim Ishmailis, a sect that broke away from the Shiites in the 8th century and their religious practice is seen to be less regimented than other Muslim communities. Mirza told me that men and women are deemed to have equal status in Ishmaili societies and the women are used to working at high altitude gathering dry juniper and grazing yaks. They both hope that their activities will help encourage more young people of both sexes in Pakistan to become involved in adventure travel and lead by example. Samina says she is motivated by her faith in Allah and the purity of her environment. Mirza and Samina’s work is in line with the United Nations Millenium Development Goals for women and youth which include gender equality and promoting education http://undp.org.pk/global-mdgs.html Pakistan is a signatory supporting this agenda. Mirza is very proud of his sister’s achievements and said “it is my intention to motivate more women to participate as this will give a message of confidence to females everywhere that if a young woman can climb a mountain, she can do anything”. “mountains are life for the people living there, and in the plains and downstream by providing water and ecological services. They are huge to fascinate us and challenge our courage, but there are no opportunities for the young to explore the snow covered natural habitats on the mighty glaciers and on the peaks of sky-touching mountains. 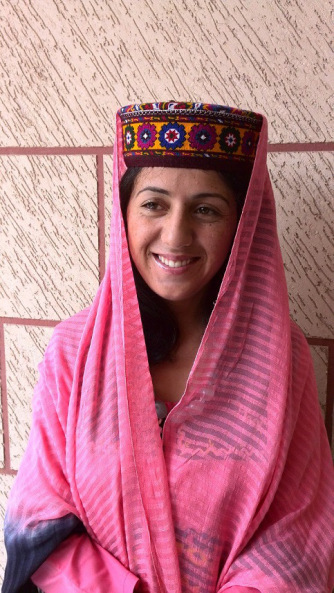 Samina is a positive role model not only for Pakistani women but for females around the world. Judging by the previous achievements of Mirza and Samina, it is highly likely that this latest film project will become yet another success story for the hardworking duo.